Neil is a junior in the Carroll School of Management planning on concentrating in Finance with a minor in Applied Psychology & Human Development. Originally from Garden City, NY, he graduated from Garden City High School in 2013. 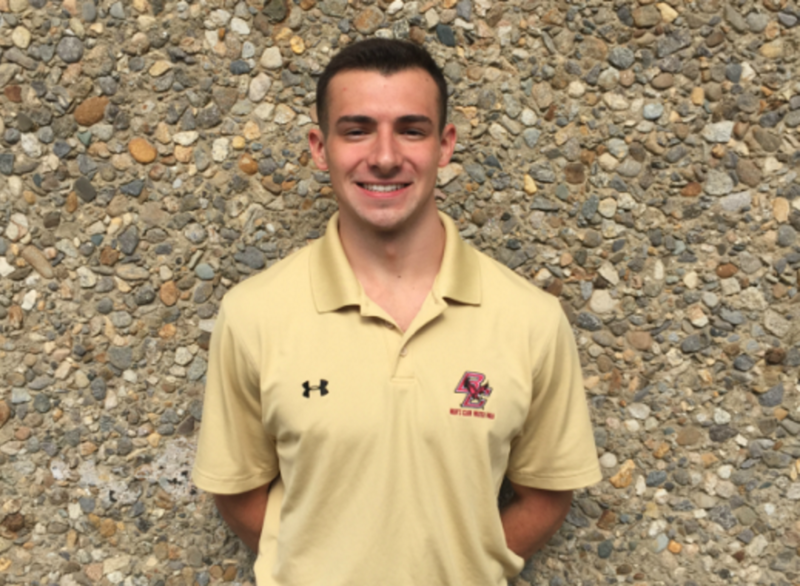 Neil had no formal water polo experience prior to arriving at BC, though was a member of his high school's Varsity Swim Team—as well as the Long Island Express swim team—for four years. This year will be Neil's second year and first full season with the Men's Club Water Polo team.